When planning to build a home, we come across a number of situations where we need to decide between many available options and often it leaves us confused because we are unsure about our needs. Architects, on the other hand, select home windows by keeping the architecture design and the needs of the prospective dwellers in view. AmerAdnan Associate has supplied useful advice to countless homeowners in this regard, whether they were looking to construct a new home/room or just considering to replace the old-fashioned and worn out windows. Based on his extensive experience, Mr. AmerAdnan has prepared a guide on the pros and cons of double and single hung window styles, the most popular window styles, which will help you select the best window for your dwelling without negating your requirements. Knowing them: The Double-hung windows come manufactured with two operable sashes that slide vertically for opening and closing. They are usually installed in homes as main unit. We see a lot of double-hung windows in the modern house designs in Lahore these days. Pros: When it comes to the advantages of double-hung windows, their biggest plus is that they allow a great deal of air circulation across the home. When these windows are opened completely, the top opening lets the warm air to flow out, whereas the bottom opening allows cool air to sail into the home. The double-hung windows are also considered one of the most aesthetically appealing home window types. In fact, a lot of designers are even customizing double-hung windows to boost their flair and appeal. Cons: No matter, how awesome a window style maybe, it has some cons and double-hung window style is no different. Fortunately, double-hung window has just one major disadvantage as sometimes, when not oiled, it requires extra effort from you to move the window panes. This means that the double-hung windows require regular oiling/maintenance and if not done, they can be a big nuisance. Knowing them: As the name suggests, the single-hung windows come with a single opening. 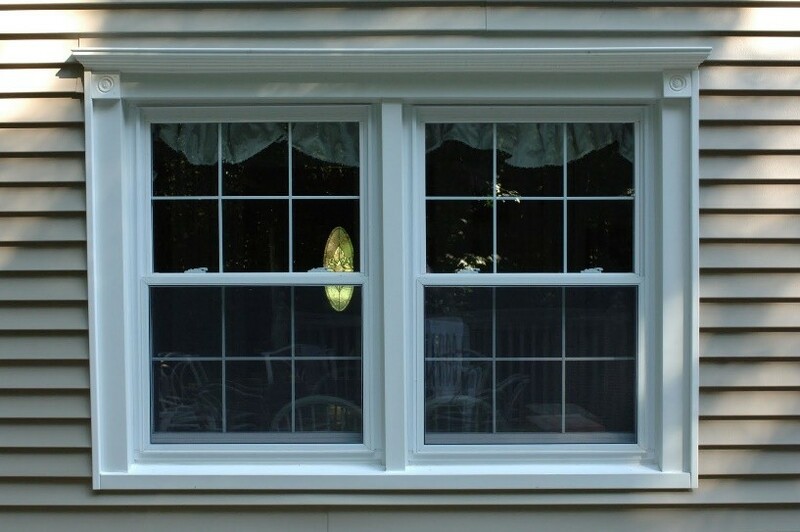 A close look at the single-hung windows will reveal to you that they look a lot like double-hung windows, but the key difference between the two is this type of windows only opens from the bottom. The upper part of these windows is fixed. 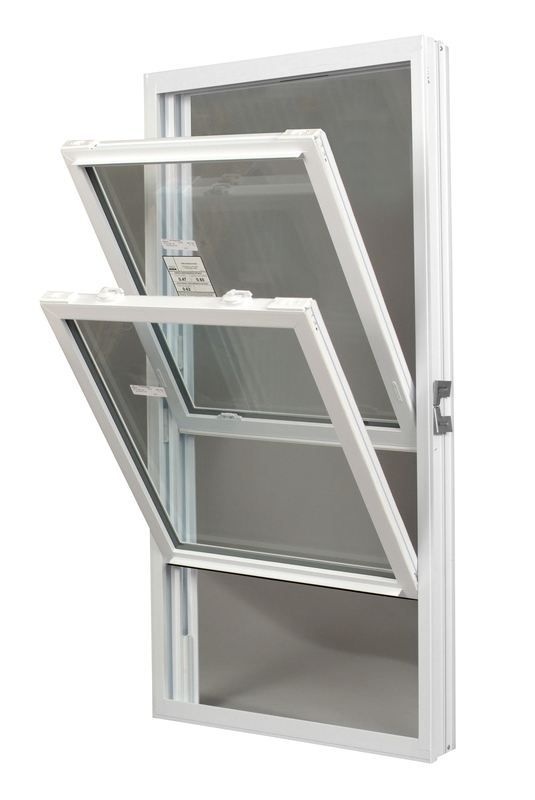 The single-hung windows are usually found in smart and compact homes. Although you can install them in rooms of all sizes, but they are considered more ideal for small bedrooms, bathrooms and kitchens. Single-hung windows can be commonly seen in residential as well as commercial building construction in Pakistan. Pros: One of the primary advantages of opting for the single-hung windows is that they are less expensive as compared to the rest. Just like the double-hung windows, they also proffers the same curb, appeal and value. Moreover, the single-hung windows do not have slippage issue like the double-hung windows, as they open only from the bottom. Cons: The natural and healthy air circulation that is ensured by the double-hung windows is not possible with the single-hung windows. They are smaller in size and therefore cover a small part of the wall. Their smaller size makes them more suitable for smaller rooms. Moreover, they are designed in vertical position that makes them inappropriate fitting in the center of a wall.